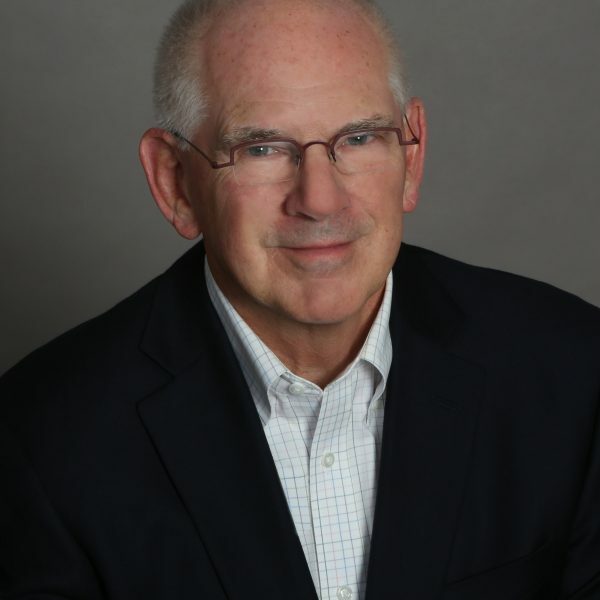 Tom Porter is General Partner for Trillium Ventures in Ann Arbor, Michigan and has a broad range of experience in founding, managing and advising successful technology growth companies. He was formerly Executive in Residence at the Zell-Lurie Institute for Entrepreneurial Studies at the Ross School of Business at the University of Michigan. While there he founded and directed the Frankel Fund (now the Zell Lurie Fund), a student-run, seed stage investment fund. He also co-founded EDF Ventures, an early stage venture capital firm, where he led the health care practice for 16 years, as well as co-founded five health care companies. He has also held board positions in numerous early stage companies and currently serves as an advisor to four venture capital funds. Porter holds an MBA degree from the University of Michigan where he currently serves as a Director of the National Advisory Board for the Office of Technology Transfer. He taught at U-M’s Ross School of Business for 20 years. Tom Porter has 3 products available, viewing 1-3. Raising Money? Better Have an Investment Thesis and Be Able to Pitch It!